The federal government has decided to establish universities in far-flung and backward areas, with special focus on Gilgit Baltistan and Balochistan. The Higher Education Commission (HEC) will establish 10 universities in the country from the Public Sector Development Programme funds during 2016-2017. University of Baltistan will be established in Skardu to cater to the needs of local students. Currently, the Karakoram International University, established back in 2002, is the only degree awarding institution in the region. University of Sibi and University of Gwadar will be established in the province of Balochistan. After the completion of these two universities, the total number of universities in the province will reach 10. The National Skills University, the Federal Women University, and the University of Central Asia and Pakistan will be established in the Islamabad Capital Territory next year. The Bahawalpur Institute of Science and Technology, an engineering university similar to the National University of Science Technology and the University of Engineering Technology, will be established in Bahawalpur. The Agriculture University, Dera Ismail Khan will also be established. A sub-campus of the University of Science and Technology, Bannu will be upgraded to full-fledged university. 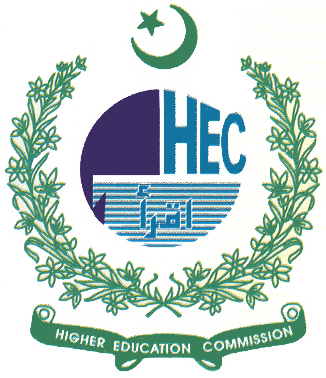 HEC also plans to establish a federal university in Hyderabad, Sindh. The state of higher education in Pakistan has often been criticised on the grounds of poor research work and plagiarism. I request to HEC at least open one engineering public sector university in Sialkot industrial city .